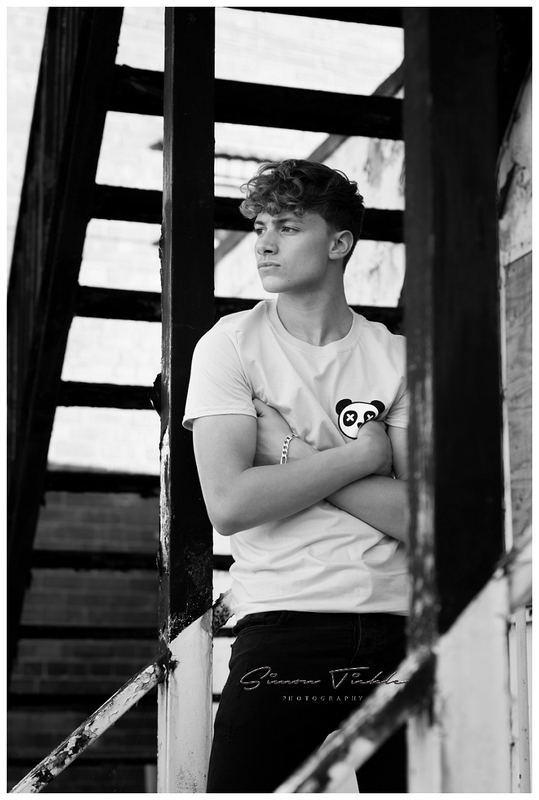 As a photographer who works mainly outdoors, the location we choose for your photoshoot plays a key role in the final ‘look and feel’ of the images you receive. That’s why, once we’ve finalised a date and time for your photoshoot, i’ll spend some time reviewing various location options with you. Whilst a gorgeous rustic country park may be ideal for a family with younger kids who love to roam and explore, Spencer was much more keen on finding somewhere that would give an ‘urban’ look to his images. 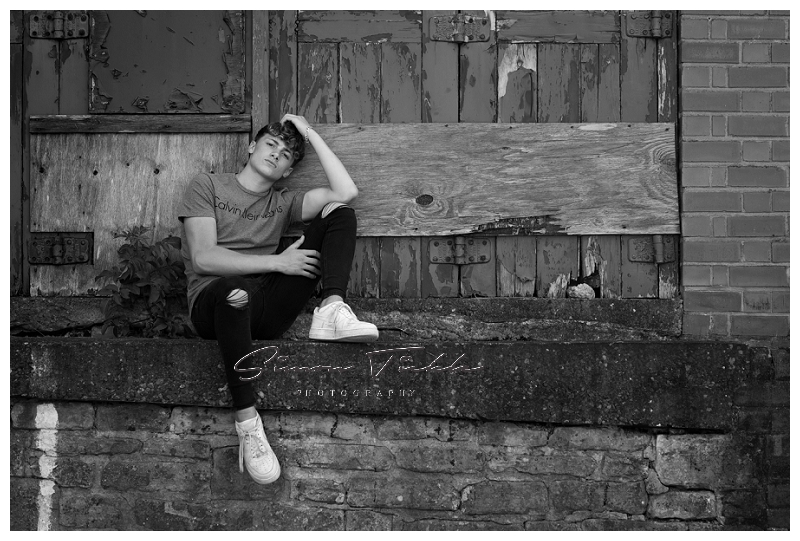 After some discussion with his Mum, we decided Mansfield would be an ideal location for his photoshoot. 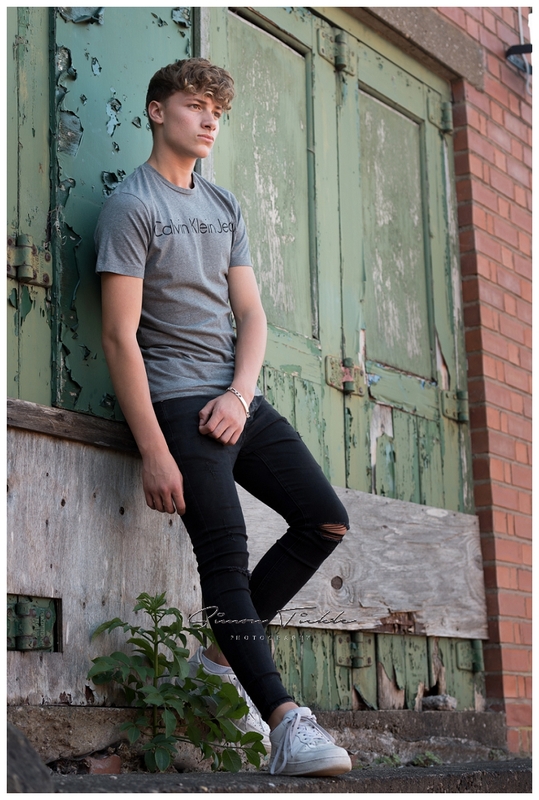 It has lots of little alleyways and backstreets which provide a whole range of photo opportunities, from reasonably modern and ‘trendy’, to walls filled with graffiti and lots of ‘grunge’. 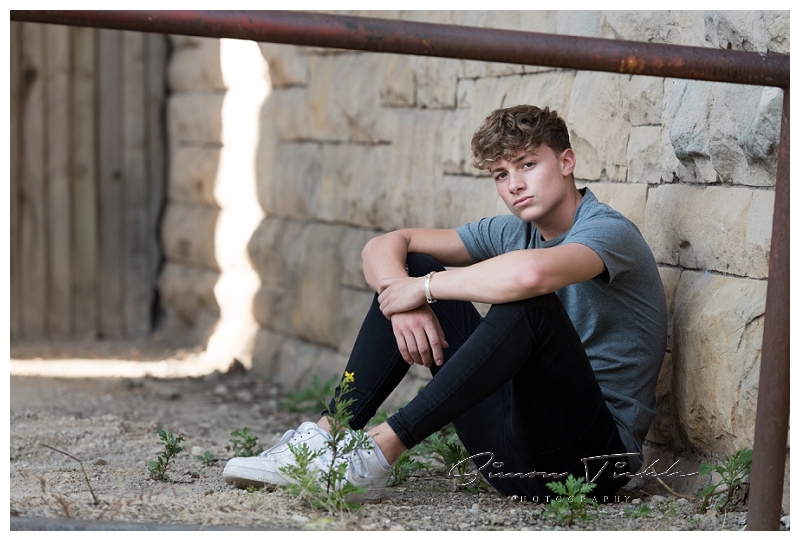 Spencer brought with him lots of fab clothing from his favourite brand ‘Drare’ to use during his session – outfits that suited the location perfectly. Here’s a few of my favourite images from the session. If you’re interested in booking a photoshoot with me why not send me a message? All of my sessions are fully tailored to your requirements as standard.